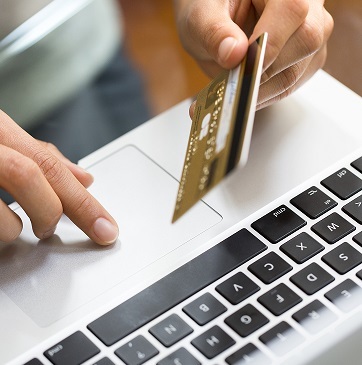 What are the leading alternative online payment methods worldwide? How do they rank against credit card payments in global E-Commerce? 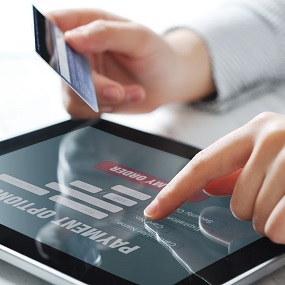 What are the key payment trends in the world's top 5 E-Commerce markets? How does online shoppers’ preference for payment methods vary across the regions and countries? What is the forecast for the share of alternative online payment methods in global E-Commerce by 2021? Online payment method rankings for nearly 40 countries worldwide, cited in the yStats.com report, point to the increased usage of alternative methods, especially digital wallets. While credit cards topped the global ranking of consumer preferences in 2017, by 2021, digital wallets and other alternative means are projected to account for a much higher share of worldwide online sales than cards. The two main reasons for the alternative payments’ rise revealed in the yStats.com report include their popularity in emerging markets and the growing concern of consumers in advanced economies over the safety of card information online. The leading alternative online payment method, E-Wallet such as Alipay and PayPal, accounts for the dominant share of E-Commerce sales in the world’s largest region in online retail– Asia-Pacific. Despite being the most popular payment mean in countries such as Japan, South Korea and Australia, credit cards fail to grasp a higher share of the region’s E-Commerce turnover due to the growing contribution to alternative payment methods’ share from emerging markets, most of all from China. Also in Europe, digital wallets lead the preference of online shoppers on the regional level, although credit cards account for most of online transactions in countries such as France and Sweden. Other popular alternative methods include cash on delivery, payment by invoice and via bank transfer. In markets where credit cards traditionally hold the leading position, such as the USA, the use of alternative means of payment is on the rise. One of the factors behind this trend is consumers’ growing concern over the online security of credit card information. 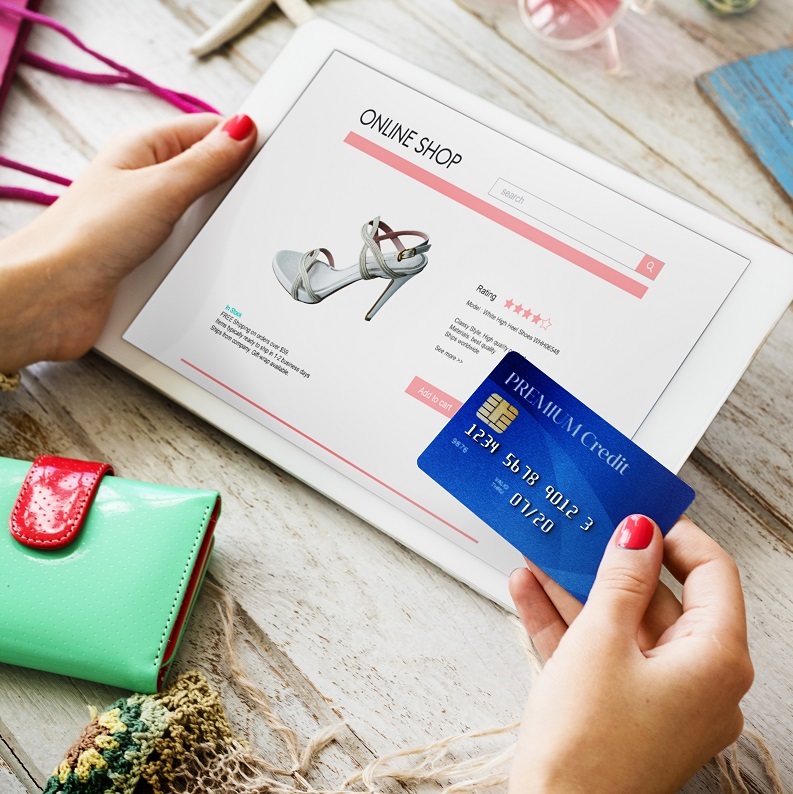 A recent survey from the USA, cited in the yStats.com report, revealed that due to the fear of hacking, one-third of respondents never saved their credit card details on E-Commerce websites and a similar number only used PayPal or alternative trusted payment methods.